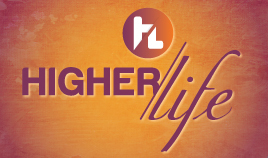 Discover the secrets to a higher life in your relationship with God. 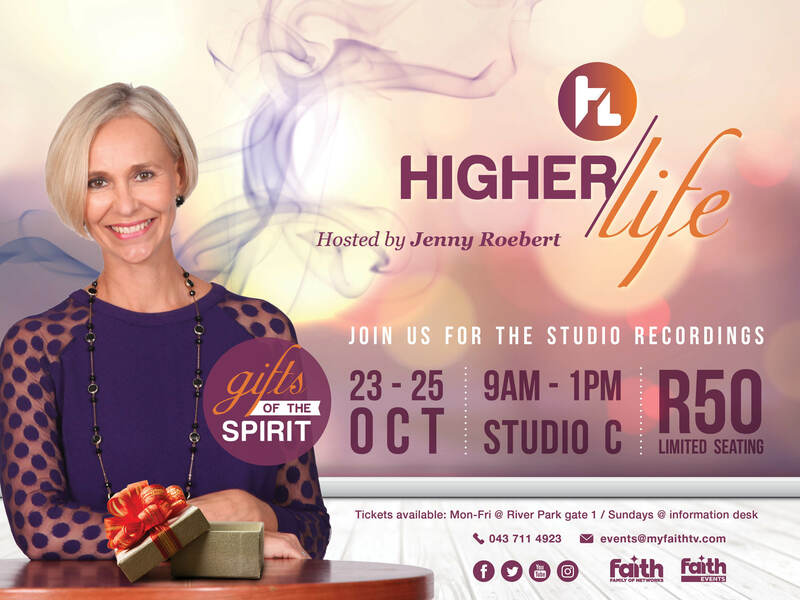 Join Jenny Roebert and her guests as they discuss life issues from the Word of God, from 23 - 25 October 2018 at 9am. Last seasons' guests included Tracy Tredrea, Linda Chuter, Reyhana Thumbran, Titi Goroh and Ankia van der Merwe. This seasons' guests are still to be anounced. 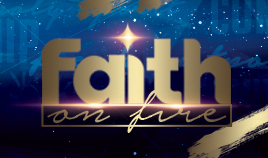 Tickets available: Mon-Fri @ River Park gate 1 / Sundays @ information desk.